Set a Schedule that works for you. Full Commercial Cleaning Services are Available for Buildings of Any Size! Available for Buildings of Any Size! 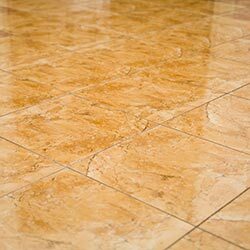 Tile and Grout Cleaning is a fast, easy and cost effective way to make your tile floors look new again. Bring back the shine in your tile. tile floors look new again. When it comes to cleaning your carpet, hardwoods, tile flooring, upholstery or fine rugs, you should expect nothing less than the best. You have high standards for the look of your home or office, and you will find that no one will work as hard as we do to exceed your expectations! Whatever service we perform, we do it to the best of our ability. We pride ourselves on honesty, integrity and high-quality workmanship. Don’t waste time and money replacing old carpet. The toughest stains are no problem for us! At the end of the work day the last thing you want to do is clean. Platinum Professional Carpet Cleaning has been cleaning my carpets for 4 years. They are now also the cleaner of choice for every friend I’ve recommended them to. We have lots of kids and a dog trashing our carpets every day, all day, and Platinum makes them good as new every time. 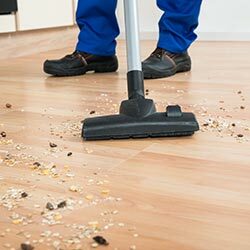 They take great care and time to do a thorough job including vacuuming, moving furniture (as you wish) and stain treating. They even follow up afterwards to be sure no stubborn stains came back and nothing was missed. 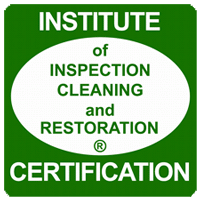 We have used about every other company and type of carpet cleaner over the past 10 years and none of them come close to the job Platinum does and the integrity they do it with. I highly recommend this company. I have been a customer of platinum professional for years. I would not trust anyone else to clean my carpets, furniture, rugs, and floors. I love that my carpets are not completely saturated when they are done and within hours are dry and look fantastic! 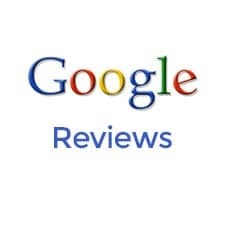 They do a phenomenal job and always make sure you are 100% satisfied. Both Mike and Rodney do excellent work and could not be nicer. If you want the best professional cleaning around, call Platinum professional. You will not be disappointed! 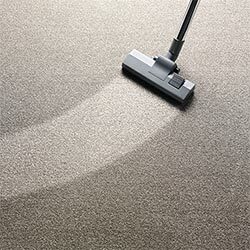 We have been happy customers of Platinum Professional carpet cleaning for years. We love the quick appointments, friendly and professional technicians, and how well our carpets are cared for by Platinum Professional. The guys really enjoy their work and take great care in every house or business that they clean. Our carpets have lasted much longer than they would have otherwise by being taken care of by Mike and the guys at Platinum. They have gotten out spots and stains that I thought were too bad to be removed. We have also had our upholstery and tile cleaned beautifully by Platinum as well. 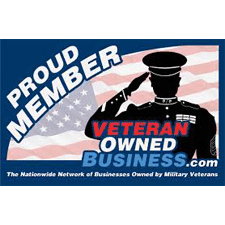 We are also very proud of and happy to support a local, Veteran owned business and we thank Mr. Mike for his service to our great country! 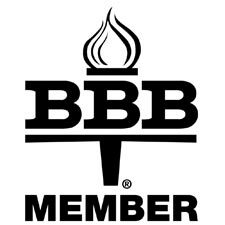 I found Platinum Professional Carpet Cleaning through outstanding recommendations on our NextDoor App. Rodney was our technician and he did an outstanding job! We have a sweet dog that sheds like crazy. Rodney took all the time he needed to make sure our carpets looked and smelled great. Other carpet cleaning companies have left our carpets looking clean but a few days later they tend to look soiled…but, this didn’t happen with Platinum, they stay looking fresh and clean! I won’t use anyone else.